Just great quality! 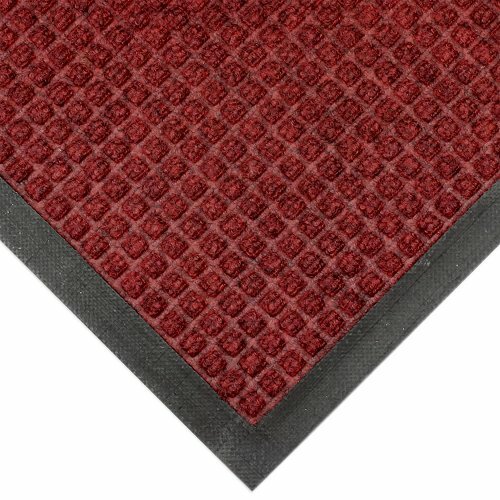 After about 6 years, it still looks and functions like a new mat. Meet the original Waterhog. Ideal for recessed areas or throw down matting. 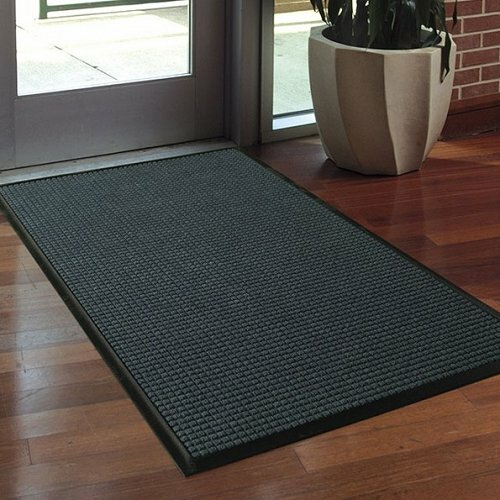 This mat is tough, has a long life span and is proven for Australian conditions. Ideal for all weather and high traffic. 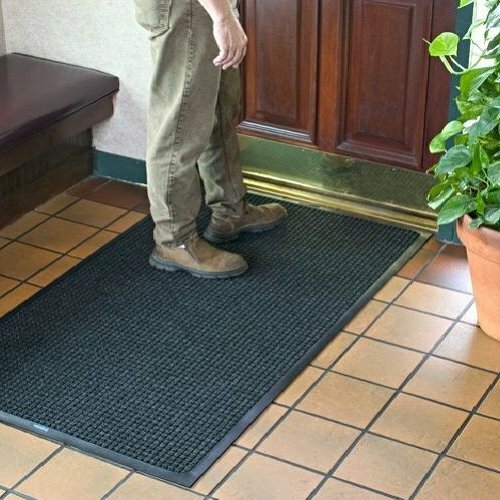 No other mat in the industry traps water and dirt so effectively. Rubber reinforced face nubs and it&apos;s "waffle" design provides a crush-proof scraping action. The raised-rubber water-dam traps dirt and absorbs water keeping it off carpets, tiles and floors. Waterhog Classic is ideal for most applications inside or out. The unique design and style makes it revolutionary! Waterhog Classic is anti-static, maximum average voltage of 1.6KV. Safe for use in computer rooms and around electronic equipment. The rubber backing has 20% recycled rubber content making it &apos;Green Friendly&apos;.